On Monday I went to the annual Mass History Conference. The theme was “Never Done! : Interpreting the History of Women at Work in Massachusetts”. The theme intrigued me, but I mostly went for the networking. 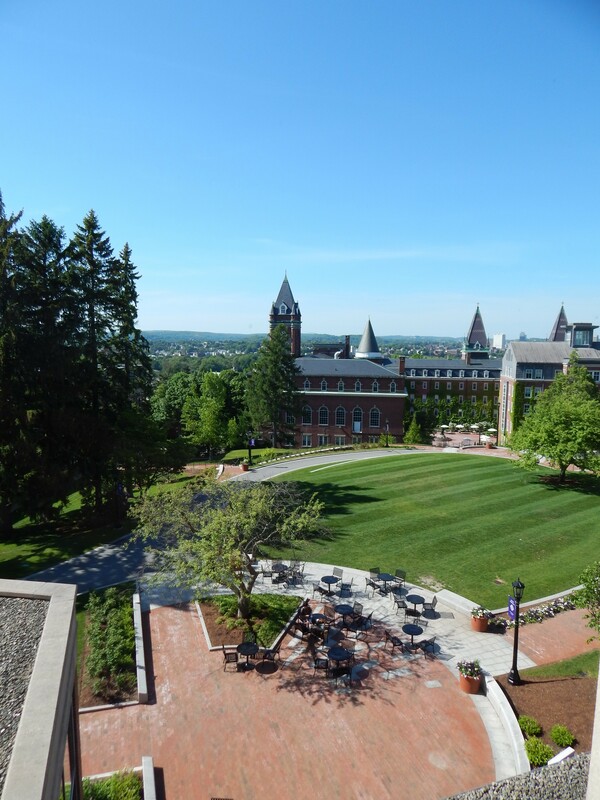 The conference was held at Holy Cross College in Worcester. It is beautiful. 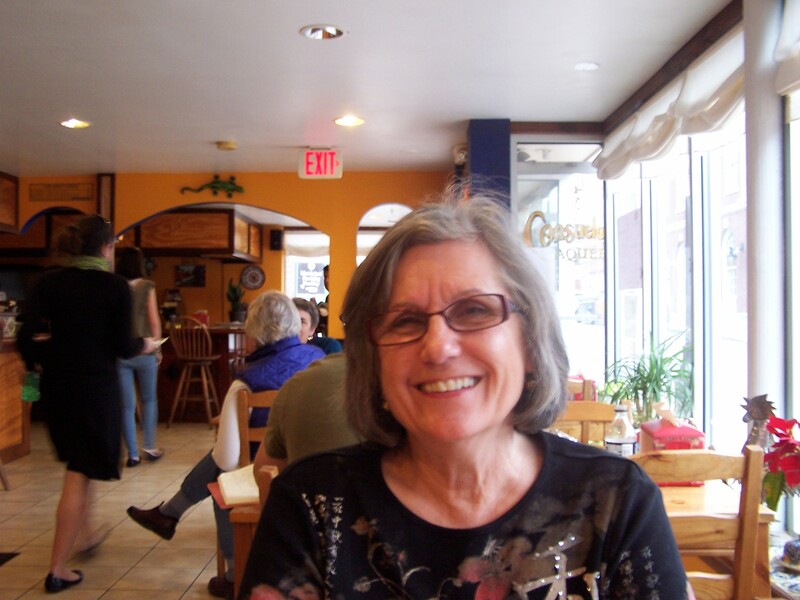 I have picked up so many wonderful tidbits from networking at various genealogy and history events, as well as from groups and friends on Facebook and Twitter. This conference was no different. gave me some wonderful ideas for future research after I have completed my thesis. Laurel Thatcher Ulrich was the keynote speaker and mentioned that Harvard had just released a free online EdX course about material culture. I signed up and am auditing it. 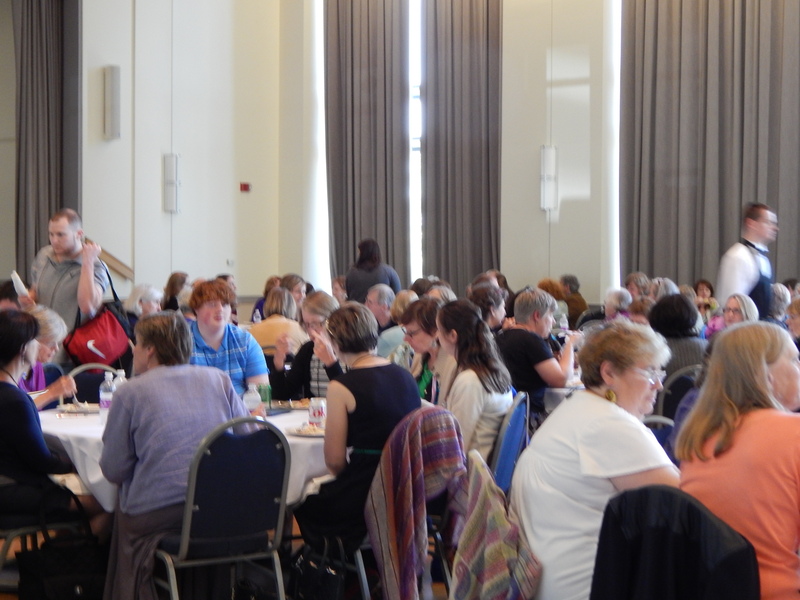 Quite a few people came-we filled the ballroom at Holy Cross College in Worcester. The best part for me though was what came after a panel discussion on archival resources for women’s research. One of the panelists was from the National Archives. She brought some really fun things, including pictures of women lumberjacks in the 1930s and government records for the Von Trapp family (Sound of Music). I mentioned the Indian depredations records I had found in the US Serial Set for Levi Savage and she gave me the email address for another NARA employee who knows everything about Congressional records and government records related to Indians. She is not in the Boston or DC office, so I may never have found her if I hadn’t been networking. I am pulling together everything and will then email her. One of the afternoon seminars was a readers theater about women, illness and death in the 1800s. It was amazing and I thought about new ways to use records and to get others interested in the research I am doing. Have you considered a readers theater to share family history stories with your family? I have stumbled across so many wonderful resources and ideas through networking. I found the manuscript I am using as the primary source document for my thesis through networking. I have made wonderful friends through networking. Which conference or other means of networking will you participate in? This post is appearing a bit early because I am excited to share about my experiences at a genealogy conference the past several days. I spent 4 wonderful days at NERGC this year. I went to the inaugural Tech Day and heard Steve Morse speak about some of the “behind the scenes” aspects of his One-Step website. Josh Taylor spoke about genealogists and social media, and Laura Prescott spoke about building a family history website. It was a great day. This is my friend Donna who I met several years ago when we were in the same ProGen group. In terms of classes, I attended Warren Bittner’s classes on federal land records and complex evidence and Laura Murphy DeGrazia’s class on reasonably exhaustive searches on Thursday. From a social history aspect, I loved the photos of homesteaders from the Nebraska Historical Society that Mr. Bittner included in his federal land record talks. I learned about some new resources in the class on Loyalist Migrations: The David Library of the American Revolution (good for both Patriot and Loyalist research) and the OliveTreeGenealogy Loyalist resource page. I also attended a talk about the resources of loc.gov which is one of my favorite go-to places for social history and genealogy. There were some classes on ancestral foodways and genealogy clues in quilts that looked interesting, but I wasn’t able to attend them. I did attend classes on “digging up the dirt” on my farmer ancestors, indentured servants and resources used to follow the migration route of our ancestor. 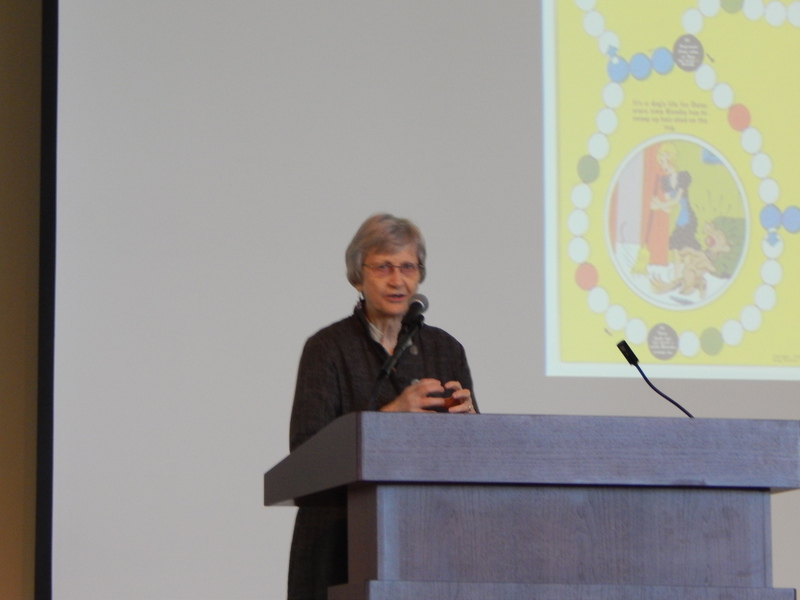 The theme of the conference was “Woven in History: The Fabric of New England.” Social history fits very well into this topic, which was reflected in the wide variety of classes offered that touched upon social history. The final class I attended Saturday afternoon was about writing up our research into well-documented and interesting narratives. It was a fitting way to end the conference as writing is such an important part of social history and genealogy. We can research all we want, but the act of writing it down helps us organize, fill in the holes, and share with our families. 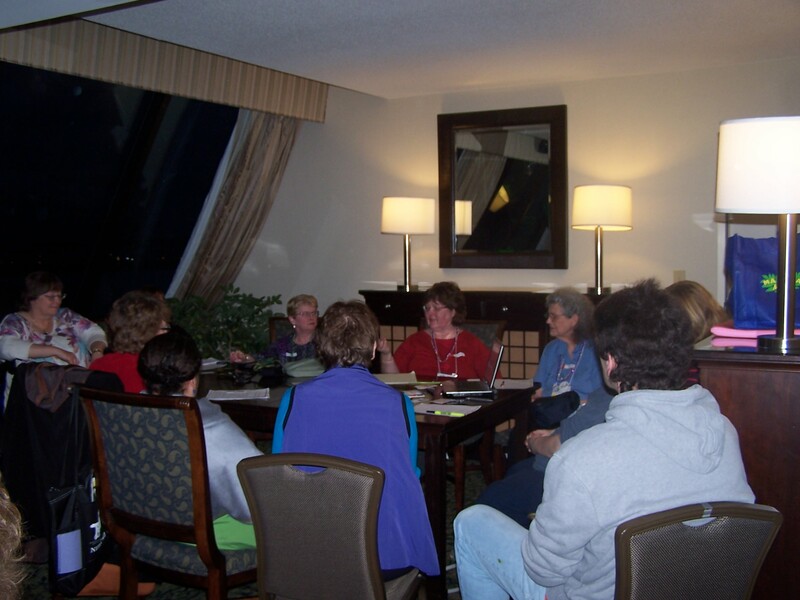 On Friday evening the New England GeneaBloggers group met. It was wonderful to meet other bloggers and to talk about some of the technical and not-so-technical aspects of blogging. Some newbies were there and hopefully we were able to hook them into blogging. 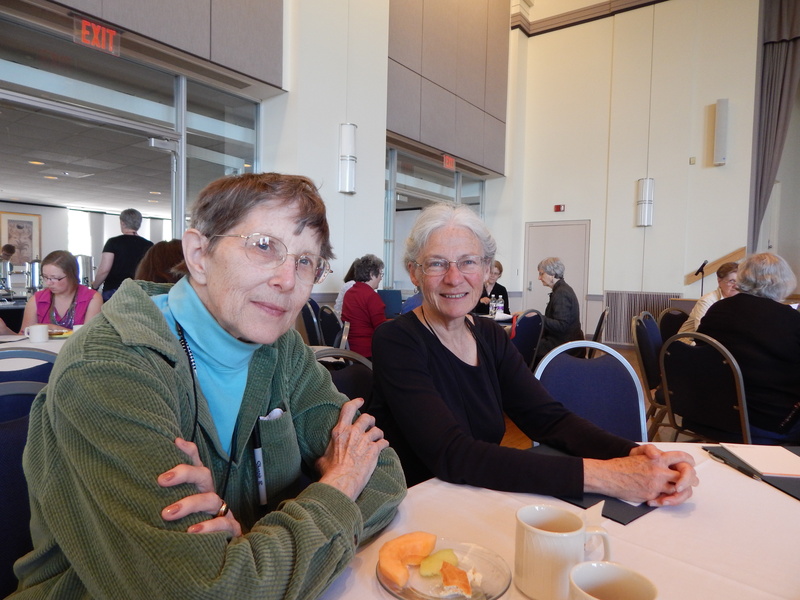 I was a facilitator for a luncheon table about social history on Saturday. There were 25 tables, each with a different topic. It was great to see so many people attend and we had a good discussion at my table. It was nice to meet some other social historians and learn about some of their favorite tools and research interests. 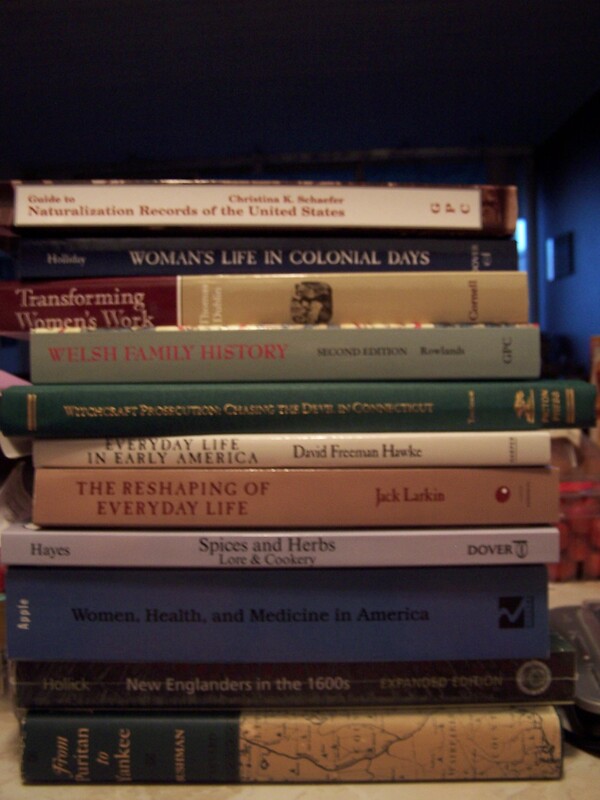 Like any good historian and genealogist, I bought quite a few books, mostly about social history. I also bought a couple of genealogy reference books and a CD of 16 years of back issues of The Family Chronicle. Lots of reading to do when I get home. All in all, it was a wonderful conference and I came away with many new ideas and resources, some of which may appear in future blog postings on this site. It is good to be home though.